You are here: Home / Blog / Galleries / Sounds of the Silver Screen – This Sunday! What gives a movie its power? The acting? The cinematography? The direction? Well, all these things of course. But a brilliant soundtrack delivers that final sprinkle of magic that turns a movie into a masterpiece. Our next concert at our resident home St John the Evangelist will take you on a journey through some of the greatest movie scores of all time. 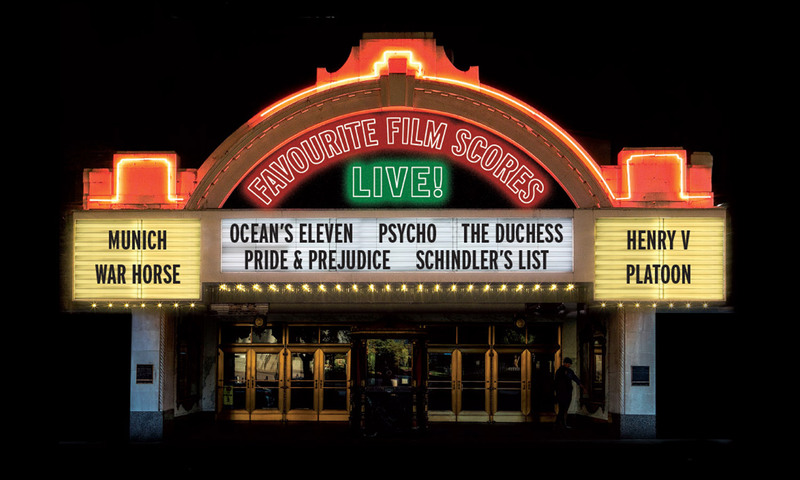 Come along on Sunday and revel in the passions of Pride and Prejudice, the sorrows of Schindler’s List and the heroics of Henry V. Under the baton of Ben Palmer, the London Mozart Players will be performing music from War Horse, Pride & Prejudice, Henry V, Platoon, Schindler’s List, Ocean’s Eleven & Psycho. 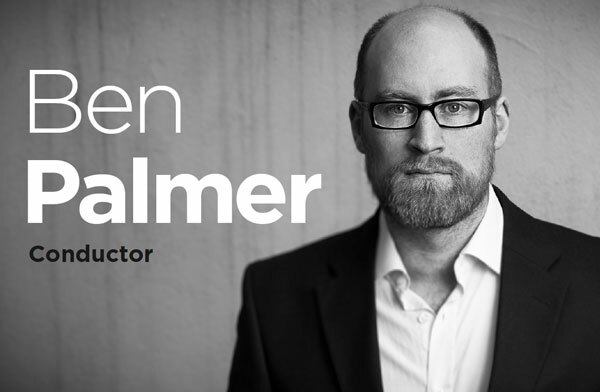 Ben Palmer is one of Europe’s foremost specialists in conducting live to film, leading more than 40 film-with-orchestra performances each year. In 2018/19 he will conduct Jurassic Park (the 25th anniversary UK tour), Star Wars, E.T. the Extra-Terrestrial, Jaws, Raiders of the Lost Ark, Home Alone, Casino Royale, Back to the Future and Brassed Off, in venues such as the Royal Albert Hall, Bridgewater Hall, and Symphony Hall Birmingham.